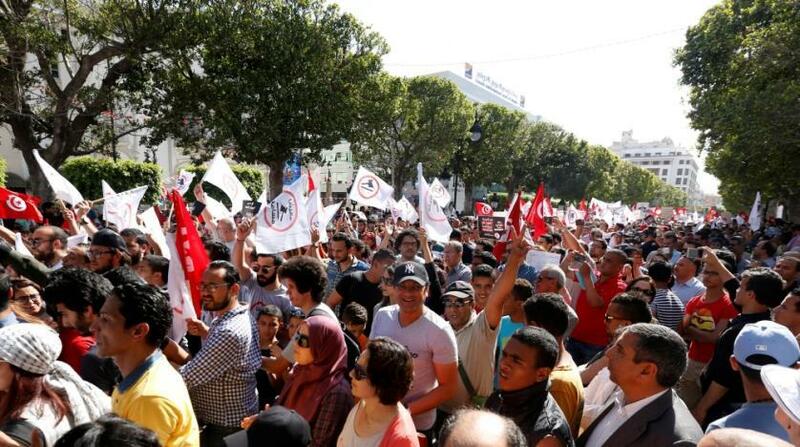 Tunisia's Energy Minister appeared before a judge on suspicion of graft, a judicial source said. Khaled Kaddour, whose portfolio covers the lucrative energy and mining sectors, was brought before an investigating judge, but the interrogation was postponed to December 4 after a request from his lawyer, the source told AFP. It added that the minister is suspected of "administrative and financial corruption" inside his ministry. Kaddour, 59, a former oil executive who has only been in his position since September 2017, served as chairman of the Italian-Tunisian oil exploitation company from 2008 to 2011 before working in the United States in the energy field. The latest allegations come after Tunisia Prime Minister Youssef Chahed said in May 2017 that he was launching a war on graft in the country. Several senior officials and businessmen have been caught up in the anti-corruption drive.